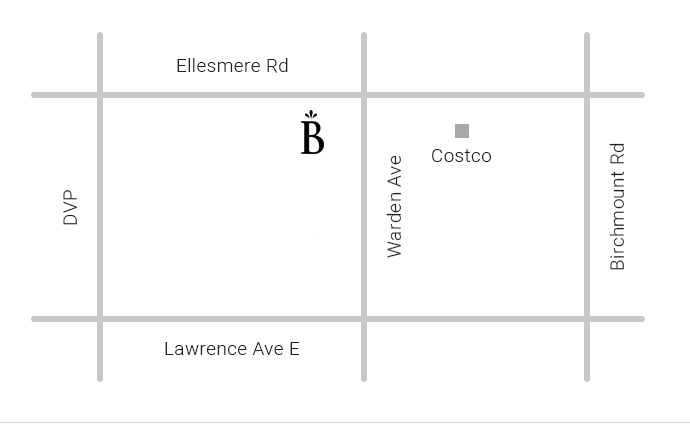 Our North Toronto store is located at our head office and warehouse, east of the DVP, north of Lawrence, across the street from Costco, where Warden meets Canadian Rd. 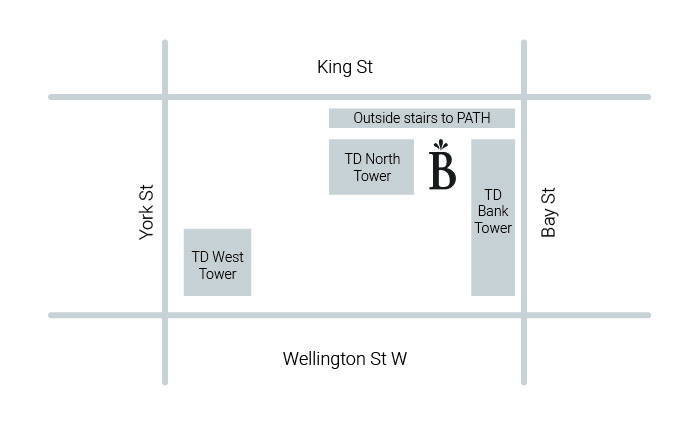 Our Downtown Toronto store is located in the financial district, concourse level – where TD Centre connects with First Canadian Place in the PATH. 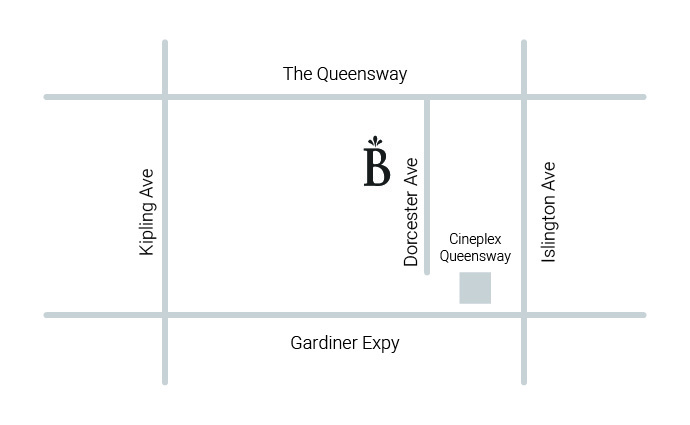 Our West Toronto store is located just west of Islington and slightly south of the Queensway. 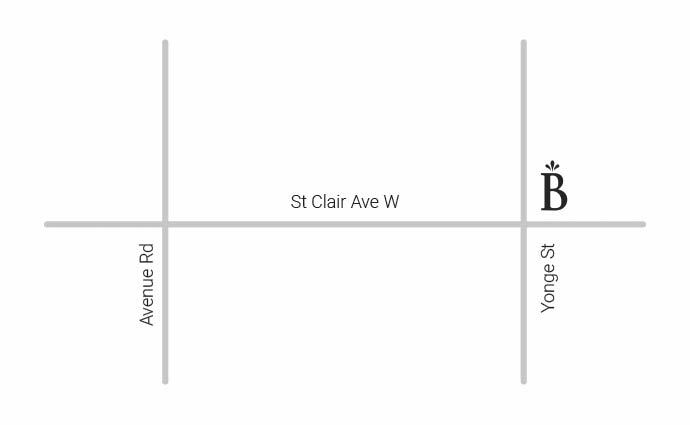 Our Midtown Toronto store is located just east of Yonge St. and slightly north of St. Clair. We are in the TD bank building, just across from the Starbucks.